Conscious Discipline will be represented by the founder of Conscious Discipline, Dr. Becky Bailey who will present “Three Super Powers Every Teacher needs: Cape Not Included” as a keynote speaker Friday, April 20 at 10:45am at the Annual Ohio Association for the Education of Young Children Conference in Sandusky. Visit our booth to stay up to date on our latest products, events and offerings. Pick up a presentation schedule at our booth, to attend in-depth sessions with Conscious Discipline Master and Certified Instructors. No Matter What Your Role, Topics Will be Presented that Speak to You. If your work impacts the lives of children ages 0-8, this annual conference is for you! Join thousands of fellow educators from throughout Ohio for strategies, support and solutions. In addition to Dr. Becky Bailey’s Keynote address on Friday, we will have several Conscious Discipline sessions throughout the conference. There are 200 sessions to choose from and over 75 exhibitors in attendance. Renee Sutherland, a Conscious Discipline Certified Instructor and Licensed Clinical Social Worker, has worked with children, families and educators for over 30 years. As a former Preschool Teacher, Head Start Home Educator, Center Director and Early Childhood Mental Health Specialist she brings practical perspective, solid knowledge and relevant stories to her trainings. 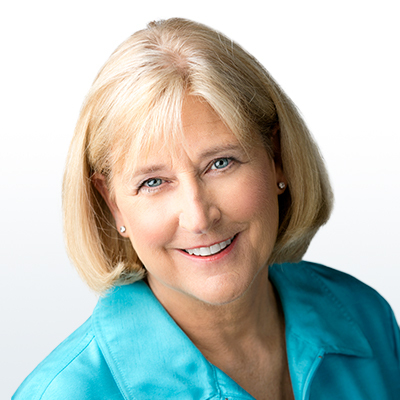 Sue Dierks has over 25 years of experience in the field of early childhood education that includes classroom teaching, teacher coaching and training and program administration. Sue’s thesis work explored resiliency in Head Start preschoolers and that interest in resiliency continues today. She is currently the Director of Western Egyptian Head Start, a program with sites throughout three counties in southern Illinois.